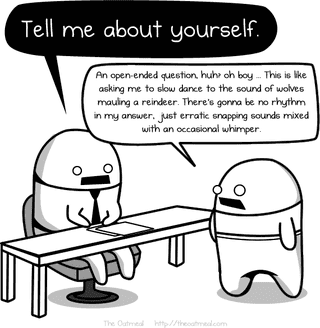 What are your interview do’s and don’t’s? Thanks, team! !